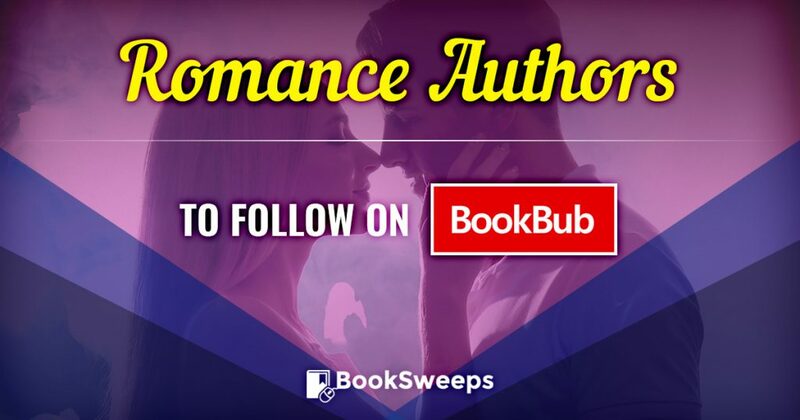 If you’re looking to discover new romance authors — and who isn’t?? — check out BookSweeps’ fun, filterable page of romance authors to follow on BookBub, featuring me and many other writers I think you’ll enjoy. Once you’ve found someone you find interesting, just click the “Follow on BookBub!” button to get the latest updates on their awesome deals and new releases.